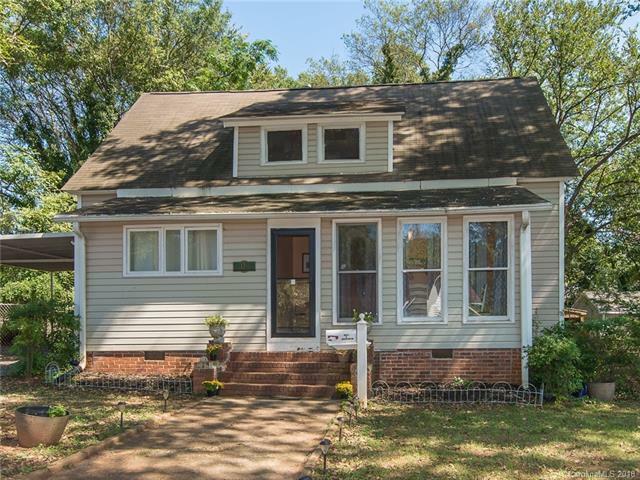 Come see this charming home with lots of character near Winthrop University! This 3 BR, 2 BA home boasts high ceilings and crown molding throughout. The enclosed front porch/sun room can be used as a formal dining area. Owner's suite on the main floor with an adjacent flex room that can be used for office, exercise or nursery. Large, fenced lot includes wooden deck and large storage building. All appliances including washer/dryer and refrigerator to convey. Brinks alarm system and remote door lock service is transferable.